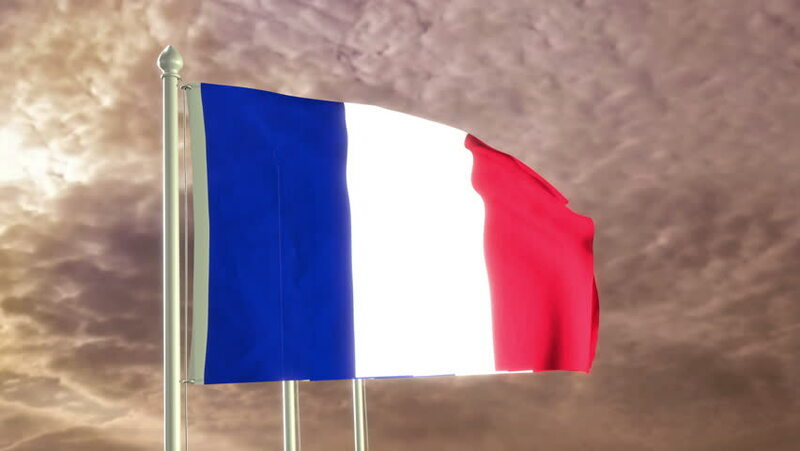 hd00:13Silk French flag in the wind. Hd, not infinite, 1080p, 95%, Photo-JPG compression. 4k00:133D animation of a Russian flag waving on a flagpole, bright blue animated sky and motion blur for dramatic effect.